Picture in your mind your dream home. What does it look like? Do you imagine the home theater system? The vast green backyard? The kitchen filled with new appliances? Whatever you’ve just thought of, chances are it wasn’t your bathroom. But every beautiful home needs a dream bathroom, and we can show you how to make that happen. Read on to find out how to create not just a place that you have to go to, but a place you want to go to. Let’s face it: most of us lead busy lives, with very little time to waste. At the end of the day, your dream is probably just to have a little more “me” time! One of the most important aspects of a bathroom you’ll love, then, is that it doesn’t waste your time. 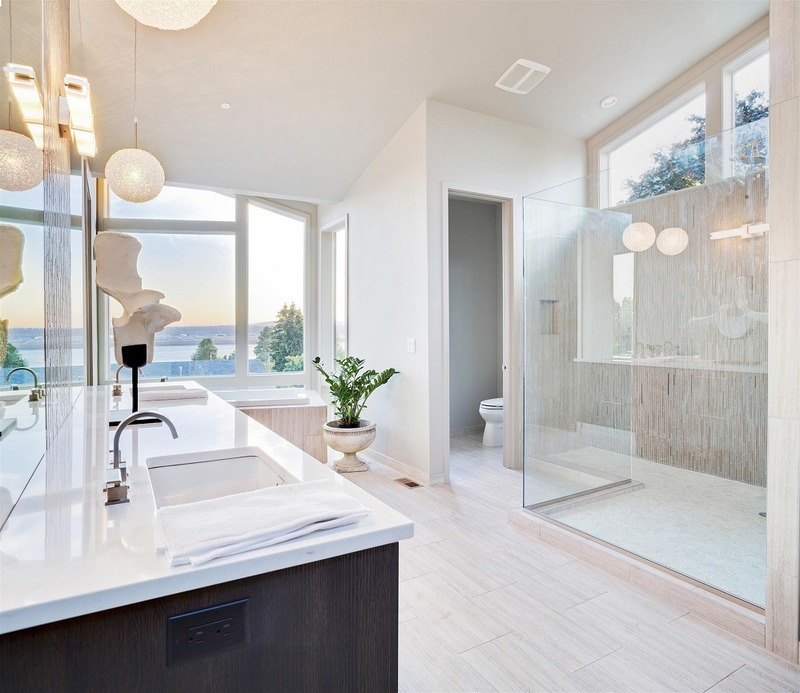 A dream bathroom has to be functional as well as beautiful so that you’re not spending half of your precious morning looking for your hairdryer or dealing with leaks from an ill-fitted shower surround. 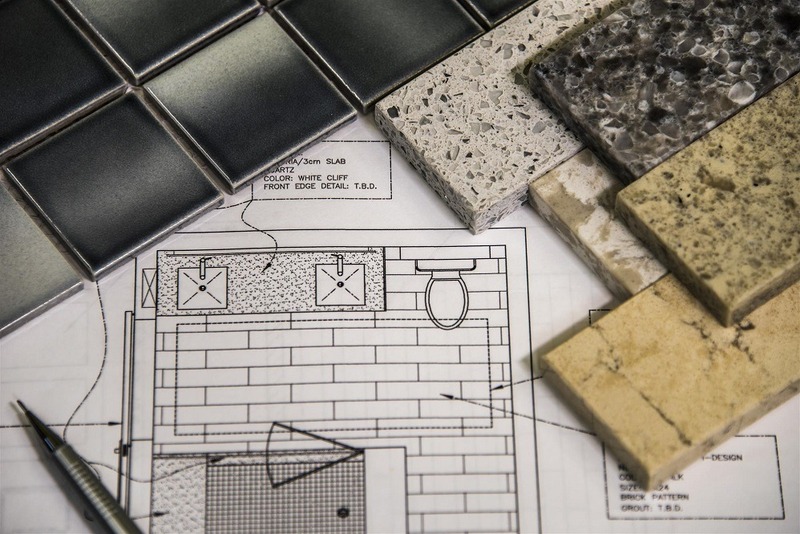 Plan out how your bathroom will operate before you put it together, and you’ll save yourself a big headache in the long run. Light and space play a big part in the psychology of a home and how it is perceived, and nowhere more so than a bathroom. When you’re designing your dream, you need to be very careful about what kinds of lights you’ll choose, and where you’ll put them. Bright and dimmer lights both have their place and purpose, so consider using a mix of both in different positions for different functions. Natural light can also breathe life into a bathroom and give it an illusion of space – a skylight or a window in the shower are perfect for letting that light in. Everybody has different tastes, of course, and different ideas about what their bathroom should look like. What’s important is not so much how you style your bathroom, but more that it has a cohesive theme. A well-executed theme will trump an eclectic mix of ideas every time, no matter what motif you decide on. To add a touch of personality to any bathroom, look no further than your plumbing fixtures. Whether it’s a faucet or a shower head, take the time to choose a fixture that both suits your theme and catches the eye. This is what you and your guests will be looking at the most, so really let your creativity shine! There’s no better place to enjoy your perfect bathroom than from the comfort of your shower or tub. But have you considered how you’ll fill out that space? A tub enclosure or well-designed shower walls can make all the difference to a dream bathroom, both in drawing together a theme and marking out your private space. At American Bath Enterprises, we’ve got just the right shower or tub surround for your new bathroom. Turn your dream into a reality and check out our full range today!